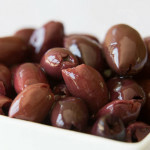 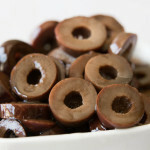 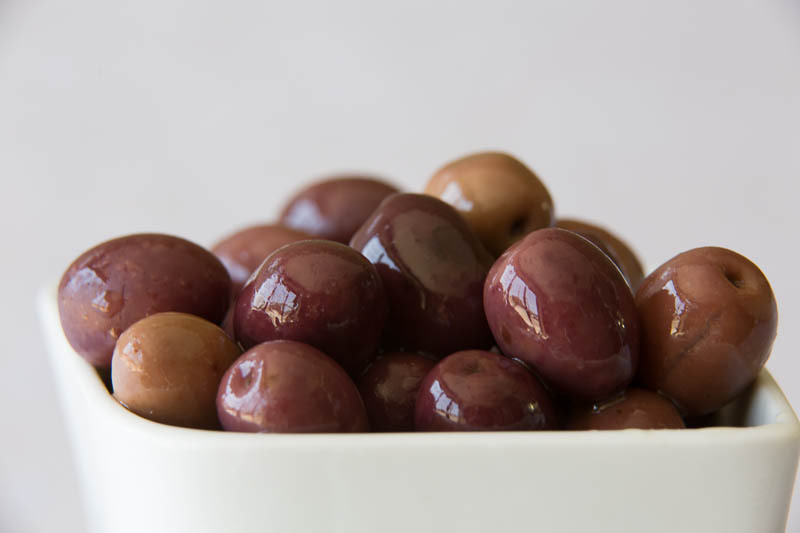 A naturally small brown to black round olive with Italian origins. 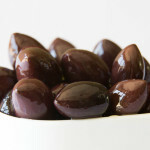 Marinated with a unique Zeea recipe, enhancing the natural taste profile and imparting a great olive taste. 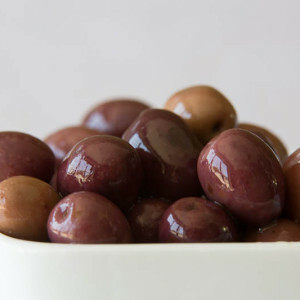 best used for: Sharing with friends and a great addition to any appetizer platter.